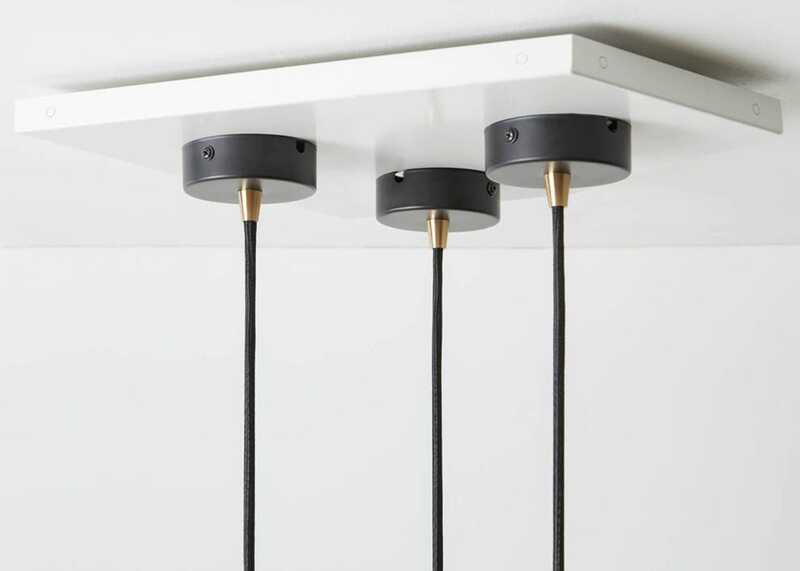 The Voronoi II knuckle set includes three of Talas signature Voronoi II bulbs, three knuckle pendants in oak or walnut and the Voronoi ceiling plate. Designed to be displayed in a cluster of three, this set is paired with the knuckle pendants to enhance the natural aesthetics of the Voronoi design. 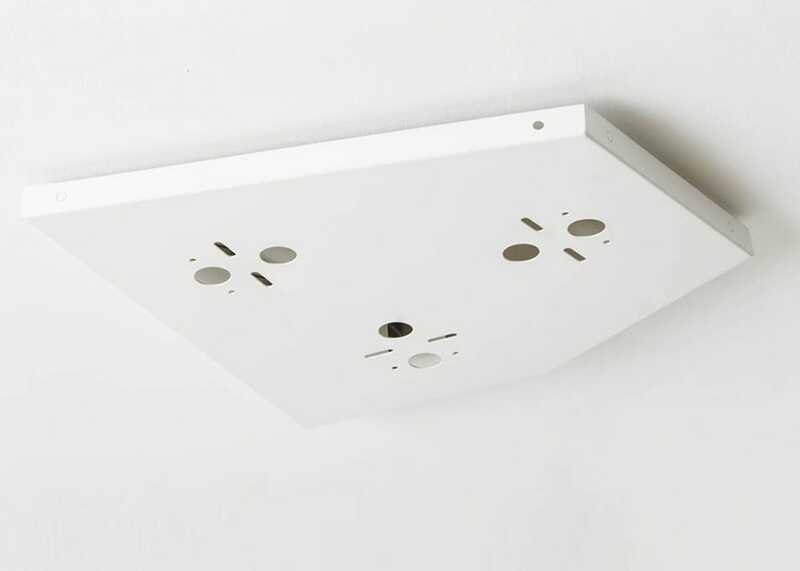 The Voronoi cluster is Ideal for hanging over kitchen countertops or in stairwells. Elongated form and droplet shape for a sculptural finish. Integrated LED filaments to provide longevity and energy saving benefits. 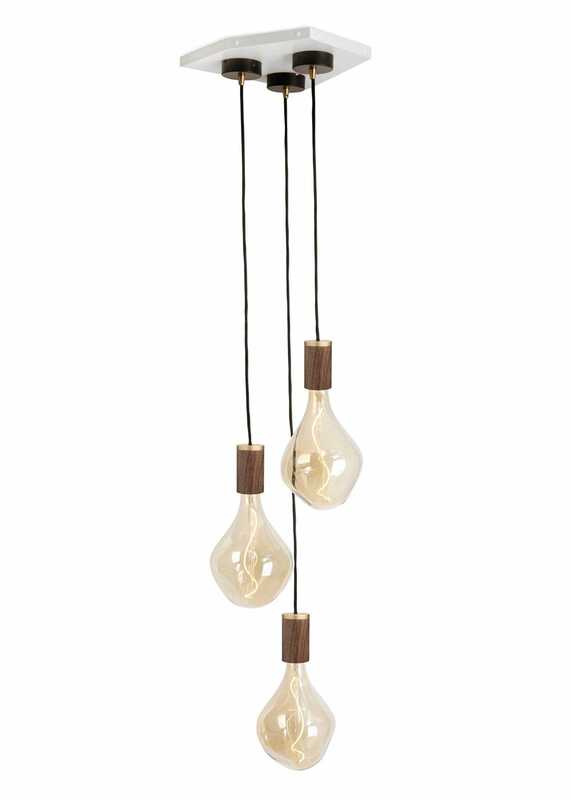 Beautiful combination of 3 Voronoi II bulbs and brass pendant. 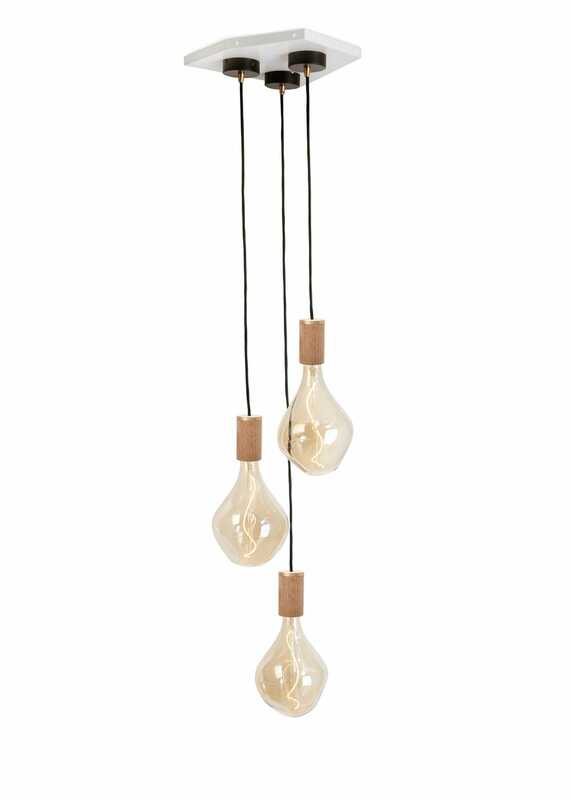 The Voronoi bulbs make an impact when hung in a cluster. 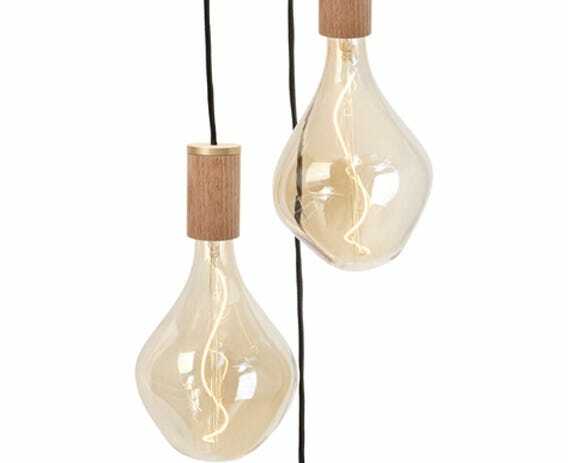 Material: Brass holder, glass bulb.